Home ⌂→Sedgefield Area News and Articles→Feeling sheepish? Sheep of all shapes, sizes and colours will soon be flocking into the quiet village of Bishop Middleham on the outskirts of Sedgefield. 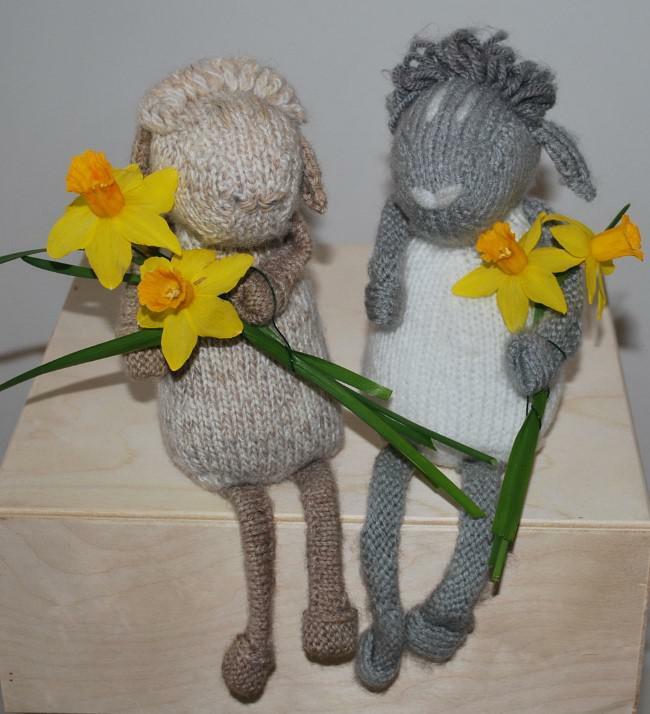 They’ll be heading to the village Post Office and then to St Michael’s Church as part of a year-long, sheep-themed project to strengthen the relationship between the church and the local community. The project will close in December when a flock of crafted and donated sheep will accompany this year’s ‘Posada’, a 400-year-old Mexican tradition, which sees a Nativity Crib travelling around local households during Advent until a final celebration at St Michael’s Crib Service on Christmas Eve. Each participating family will receive a sheep to keep as their own.